A 203k loan is a way for home buyers to both buy a home and fix it up without being subjected to outrageous interest rates. This is a specific type of FHA loan created to stimulate homeownership rates and bring attention to some of the nation's more decrepit neighborhoods. It takes a lot of gumption to buy a home in need of repairs, and the government would like to see more of that go-getter attitude. See how to use the 203k loan to your advantage, so you can end up in the home (and the block) of your dreams. 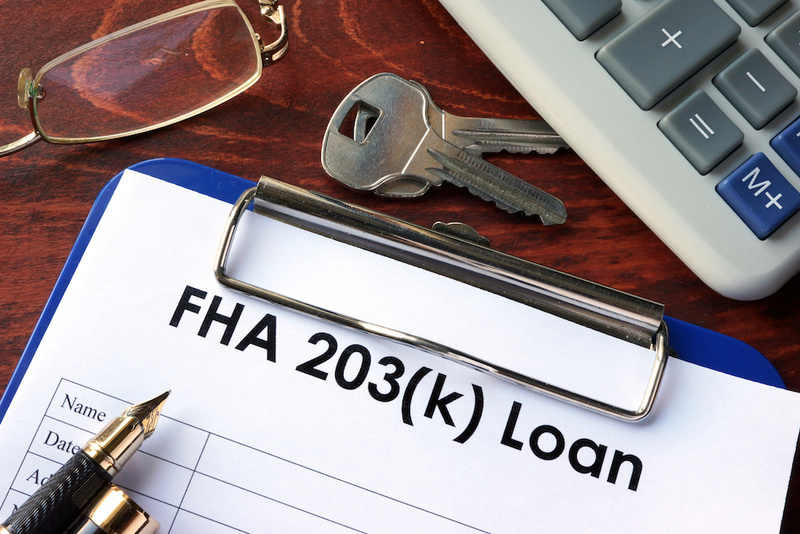 A 203k loan isn't the same as a typical FHA loan, although they are granted through the same department. A regular FHA loan may be given to someone with a credit score as low as 580, but a 203k loan requires a score of 640 or above. Loans for an FHA are only given for homes that are move-in ready, but a home with a 203k loan does not need to meet this requirement. Buyers will need to come up with at least 3.5 percent of the cost of the home plus the cost of the repairs. So if the home costs $50,000 and the repairs are estimated at $30,000, then buyers would need to have at least $2,800 to start. Buyers can choose between either standard or streamline 203k loans. Streamline loans are excellent for homes in need of minor or cosmetic repairs that cost less than $35,000. A streamline loan can be used for basic foundation work all the way up to new appliances. A standard loan has no limits and is designed for homes in need of major repair. They can even be used for a new Spicewood home that has been entirely demolished, as long as a portion of the original foundation remains. As the name suggests, streamline loans are easier to get. There's less paperwork and the process is fairly straight-forward. But a standard loan is usually the only option for homes in major need of care. Plus, standard loans offer buyers the option to add up to six months of mortgage payments to their loan while they wait for the repair work to be completed. Unlike tradition forms for home financing, both types of loans allow homeowners to pay for both the mortgage and the repair costs in one monthly payment. A 203k loan can be either fixed-rate or adjustable, and they can even be used to refinance a home that needs major repair work. While interest rates are far lower than a typical home repair loan, the rates on a 203k loan are higher than other standard loans. A 203k loan is an excellent way to bring an old home back from the dead, which can be worth every penny of the 203k loan. However, there are more than a few practical considerations to note before deciding whether or not this option is right for you.